The Electronic Therapy a.k.a Max (BG)&Danny project started in 2008 when the passion of the two artists to the music and their identical views unite them under a common name. They have started a series of conceptual parties which go beyond the status quo and start a different stream of electronic club scene. Their mixes have a specific sound, they are distinguished by quality sound, groovy elements decorated with percussions, included instrumental motifs and crisp vocal acapella, characteristic of dancing music. Their ability to recreate the atmosphere on the dance floor and to cause euphoria puts them at the top positions. The musical orientation of their performances behind the desk varies from a deep house across the borders of groovy tech to underground and tech house sound. Thanks to their successful joint appearances behind the deks in clubs, bars and festivals, and due to the good synchronization of their back2back sets, it is not too late for Max (BG) & Danny's talent as a DJ duo to begin appearing in the studio. They realize long-awaited ideas for creating their own music. 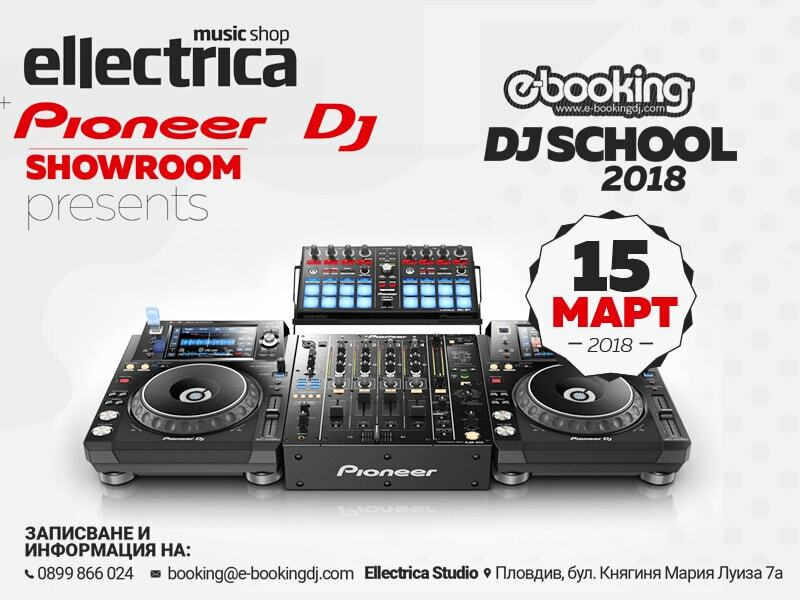 They became one of the main artists of the famous Bulgarian label Ellectrica Recordings with the release of their first productions. For the label, they release their own tracks - Gonna Be Allright, Brilliant and remixes for names like Ismael Rivas and Oscar De Rivera. 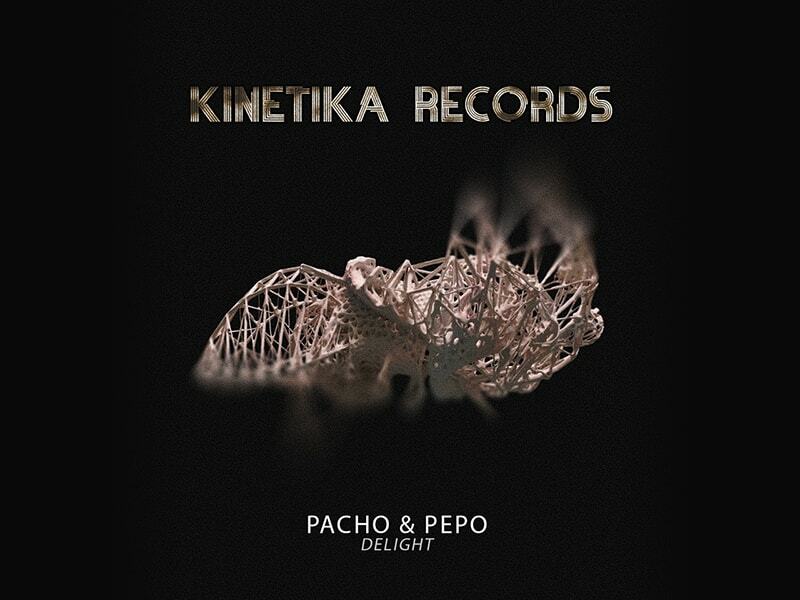 Their tracks are sold at the world biggest online shops like Beatport, Junodownload, the remix of To The Beat (original mix by Pacho B) goes into the compilation Unique Vol. 2 - Selected Sounds From The Underground, side by side with producers like Valentino Kanziany, DJ Emerson, Remerc. After a few years of hard working Max (BG) & Danny, they started their own radio show Electronic Therapy on Alfa Radio. In 2011, they created a new concept project based on the symbiosis between a live instrument and electronic music called Live Sessions with DJ Max (BG) & Danny feat. George Zaikov (Trumpet / Guitar). In 2012, their first EP - "Day by Day" also appeared. It contains 2 original tracks and remixes. Immediately after the moment of its appearance, the release reaches on top positions of the Deep House chart at the djshop.de online store. "Day By Day" became the best-selling track of Ellectrica Recordings and received support from Marco Carola, AFFKT, Paco Osuna. A year later Max (BG), Danny feat. George Zaikov releases their second EP "Believe", which reaches 77th in Beatport and is in deep house style. The other song - "Good and Bad" in house style is in the top 100 or more precisely in 53rd place in Beatport. In 2014 Max (BG) and Danny become resident DJs in one of the most popular clubs in Bulgaria - Planet Club. They also feature a series of performances outside the borders of Bulgaria. 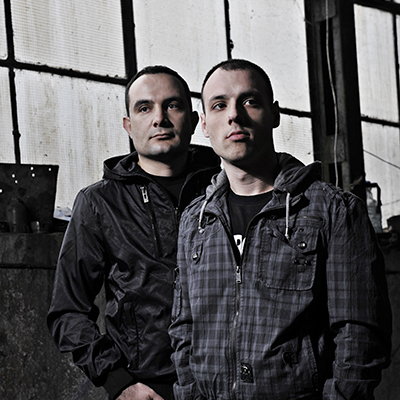 In 2015, their track "Stolen soul" for Ellectrica recordings was released, which quickly became a hit on the bulgarian dance scene. The next year, two new productions, Criminals and Obsession, released for the well-known label Go Deeva Records in its compilation for Miami. Another of their track - Beats Me from the Electronic Therapy project, recently received support from Richie Hawtin. Max (BG) and Danny have stood up on the same stage with names like: Chus & Ceballos, Steve Lawer, Audiofly, Lissat, Milk & Sugar, Ismael Rivas and others.